Exactly a year ago, on June 1st 2017, we embarked in this adventure starting from a shared office at UB. We have gone a long way. Our team has grown in size, we have become a reference group for the community, we organized local and international events, we published relevant works in quantum computing and quantum optics, and we have an experiment about to be launched with one of the many collaborators we consolidated. But we are just getting started. 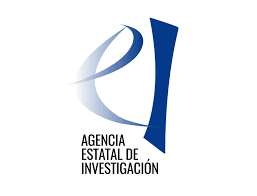 The coming year is going to consolidate our efforts theoretically and experimentally. 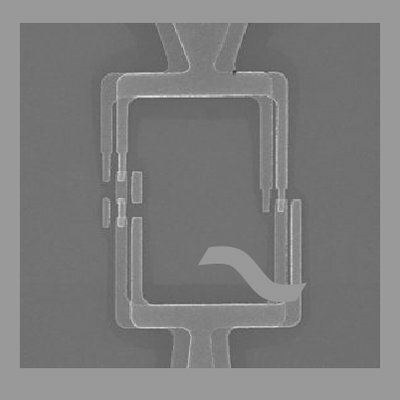 We will show the first functional superconducting qubit in the south of Europe, new algorithms… but let’s not get ahead of the most important moment: the present. We have big news to celebrate (see next post), while we prepare the first experimental Benasque summer school and a lot more to come! Stay tuned! QUANTIC team member Alba Cervera-Lierta has begun a series of pedagogical posts about quantum technologies on the Medium channel of the Quantum World Association. In the first post titled ‘Quantum Computation: playing the quantum symphony’, Alba gave a nice introduction to qubits and the existing market of quantum technologies. 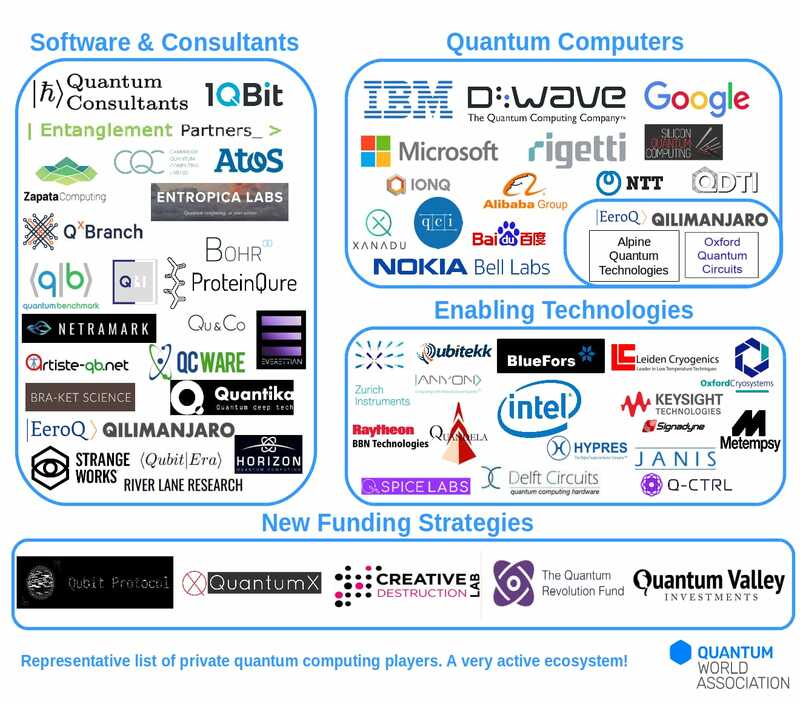 At the end of the post, a beautiful figure classifies all existing businesses around quantum technologies. Such a figure already had a lot of attention by the media and the community. 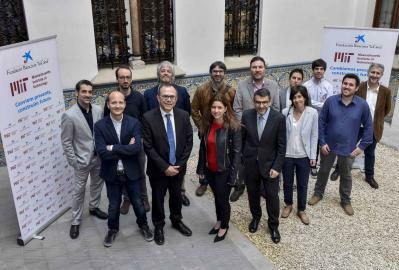 The QUANTIC team is growing! Katarzyna Kowalska just joined us to carry out her Master thesis. Katarzyna will join the theory team but will also carry out some lab work. Katarzyna has a background in Math and has had ample experience on artificial intelligence. She is currently conducting a Master of Advanced Math and Mathematical Engineering at the Polytechnical University of Catalonia (UPC). Welcome Katarzyna! We have recently received a distinguished visitor at QUANTIC, Will Zeng who is one of the software leaders in the new startup Rigetti Computing, which aim at building a quantum computer. The company recently opened up their 19-qubit small quantum computer for remote user access through their cloud environment. The researchers at QUANTIC are already testing this new technological wonder. Will led the development of the software and theory teams at Rigetti Computing, including the Forest quantum programming environment. He started working with superconducting qubits in Michel Devoret and Andreas Wallraff’s labs before his PhD at Oxford on the mathematical structure of quantum algorithms. It was nice having you around Will! 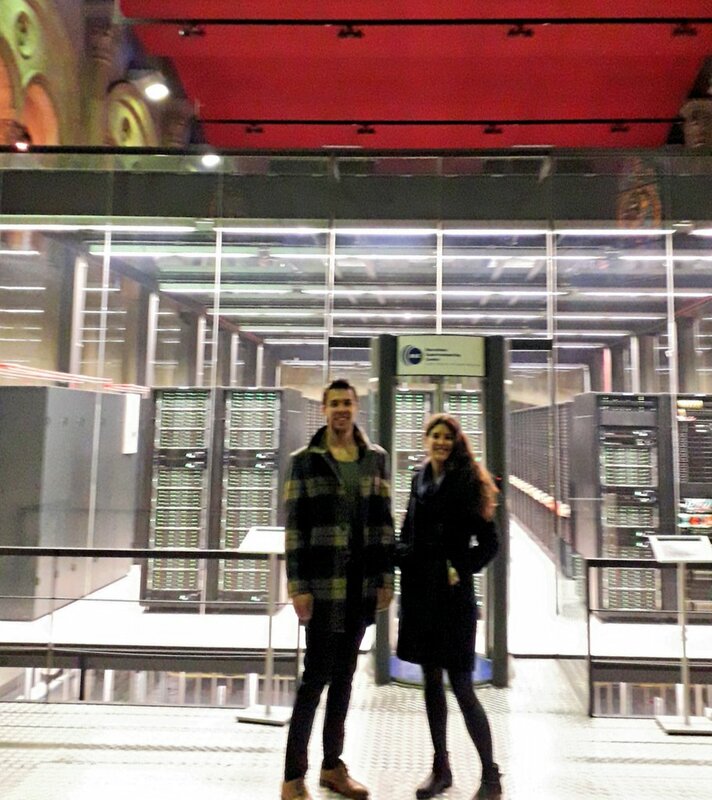 Will and Alba posing in front of Mare Nostrum 4 at BSC. 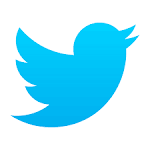 Our twitter profile. It’s a Q, using the loop of a flux qubit. We will be generating content as news from our group and from the world on quantum computation, simulation and in general quantum technologies unfold. Follow us if you want to be up to date! Sergi Ramos and Sergi Duaigües have joined QUANTIC to work on their TFG (‘treball de final de grau’, or undergraduate thesis). They will both join Prof. J. I. Latorre’s theory team to work on coherent quantum annealing and variational quantum algorithms, respectively. They will stay until the end of the semester. Welcome to QUANTIC! The QUANTIC family is growing. A new PhD student, Carlos Bravo Prieto, joined the team to work on quantum algorithms. Carlos will be based at UB under Prof. J. I. Latorre. He will work closely with the experimental team at BSC to design a first generation of algorithms for real quantum computers. Welcome Carlos! MSc. Chris W. Warren joined the QUANTIC group as a ‘Research Engineer’. Chris will join the experimental team to set up the first generation of experiments with superconducting qubits. Chris just finished his Master thesis at the Institute for Quantum Computation (University of Waterloo) under the supervision of Prof. C. M. Wilson. 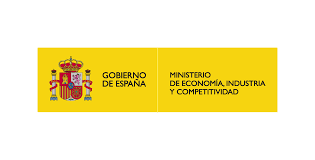 The “Ministerio de Economía, Industria y Competitividad” has awarded Dr. Forn-Díaz a grant for the project “Computación Cuántica Realista” with code FIS2017-89860-P. This is the first grant awarded to the Quantic Group to begin building up a working space at BSC to perform quantum computation with superconducting circuits.